There is a circulation of totally fake products imitating “Serendib Diabi” “Serendib Spicy Tea” Tea throughout the country. We received numerous complains from consumers regarding ill effect of these bogus products. 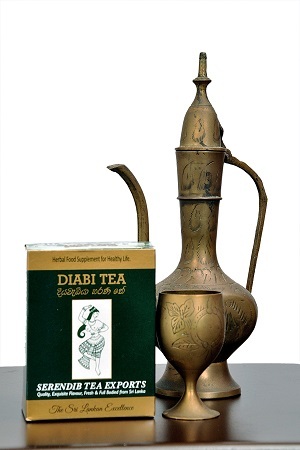 We urge all Sri Lankans not to trap into these product sinse they claim wrong and false results while violation Patent Rights of our genuine Serendib Diabi tea. If you have any doubt of a product please call us on our hotline and verify before buying as no one held responsibility for fake products done by fake businesses. 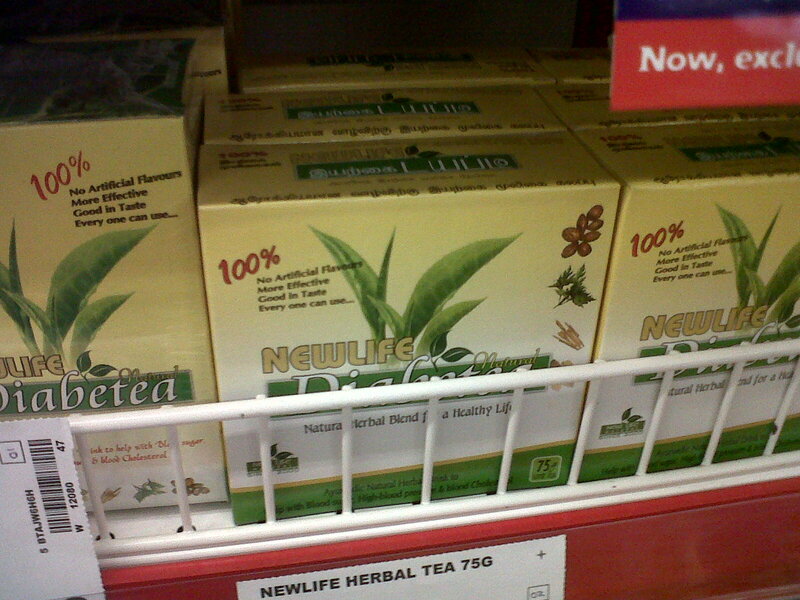 Newlife Diabetea at Keels Super markets violating all ethical, legal and decent business norms in the country. Keels super especially without giving us a fair chance to prove our customers authenticity of our products in Sri Lanka. It has been reported with definite evidences this bogus manufacturers with fake product give false promises while collecting money in an unethical manner promoting that product 4 times a day where no qualified Ayurvedic Physician on earth would think of doing so. Serendib Antidiabetic Tea, holds patent right ( number 14768) for right combination of Black Tea and Ayurveda Herbals, no one has authority to violate Intellectual Property Rights in Sri Lanka.Therefore, we urge all law abiding general public in this country to complain any of the products you come across using Black tea and herbals imitating Serendib Diabi Tea. All valuable customers are strongly requested to buy Serendib Diabi Tea in our new authenticated packaging as in below picture. Since we simply can’t hold responsibility for usage of imperior quality, fake products that come from nowhere. 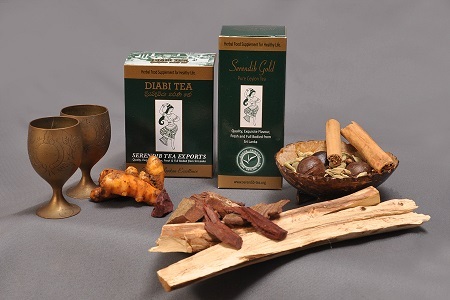 By Serendib Herbal Tea Exports in Ceylon Tea News, Serendib Diabi Tea, Serendib Herbal Tea Exports on May 4, 2013 .